I wont be surprised if Bradley Cooper bagged an Oscar nomination for his role as Chris Kyle in this movie, he prepped up for the role of a Navy Seal, physically and emotionally. You could see and feel the anguish in his eyes when he is in the battlefield and at home. This is my favorite Bradley movie of all time. 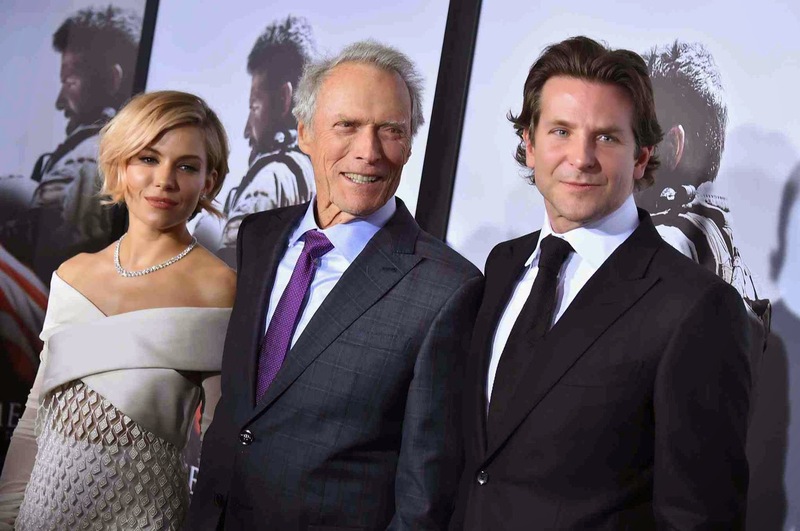 Surpassing all targets, Warner Bros. Pictures’ and Village Roadshow Pictures’ multiple Oscar-nominated drama “American Sniper” smashed virtually every available record as it opened across the US on the heels of its already record-breaking limited release. Easily topping the box office, the film took in an estimated $105.3 million for the four-day holiday weekend and has grossed $108.7 million to date and counting. The announcement was made today by Dan Fellman, President of Domestic Distribution, Sue Kroll, President of Worldwide Marketing and International Distribution, and Greg Silverman, President, Creative Development and Worldwide Production, Warner Bros. Pictures. 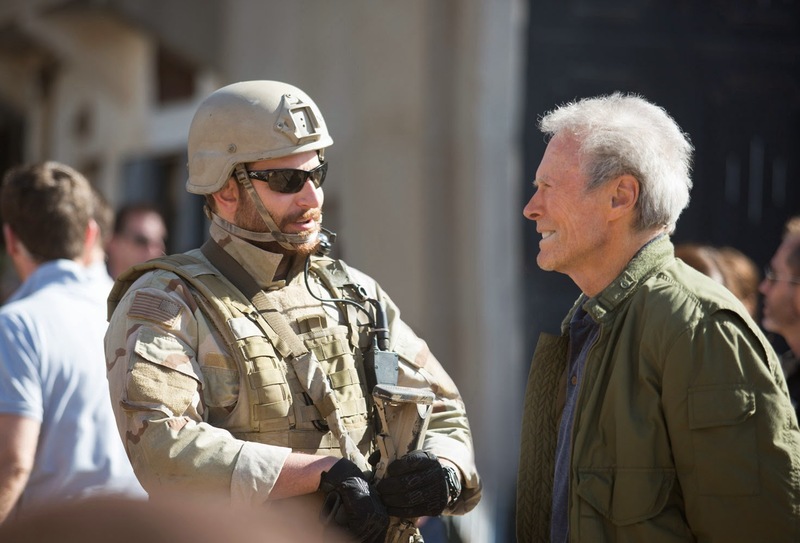 From director Clint Eastwood comes “American Sniper,” starring Bradley Cooper as Chris Kyle, whose skills as a sniper made him a hero on the battlefield. But there was much more to him than his skill as a sharpshooter. Navy SEAL Chris Kyle is sent to Iraq with only one mission: to protect his brothers-in-arms. His pinpoint accuracy saves countless lives on the battlefield and, as stories of his courageous exploits spread, he earns the nickname “Legend.” However, his reputation is also growing behind enemy lines, putting a price on his head and making him a prime target of insurgents. He is also facing a different kind of battle on the home front: striving to be a good husband and father from halfway around the world. Despite the danger, as well as the toll on his family at home, Chris serves through four harrowing tours of duty in Iraq, personifying the spirit of the SEAL creed to “leave no one behind.” But upon returning to his wife, Taya (Sienna Miller), and kids, Chris finds that it is the war he can’t leave behind. Opening across the Philippines on Jan. 21 in IMAX and 2D cinemas, “American Sniper” is distributed by Warner Bros. Pictures, a Warner Bros. Entertainment Company.